Pennsylvania poet Ray Greenblatt proves his versatility as an ekphrastic scribe by finding inspiration in two French masterpieces: a 14th-century manuscript and a Le Corbusier-designed apartment building. 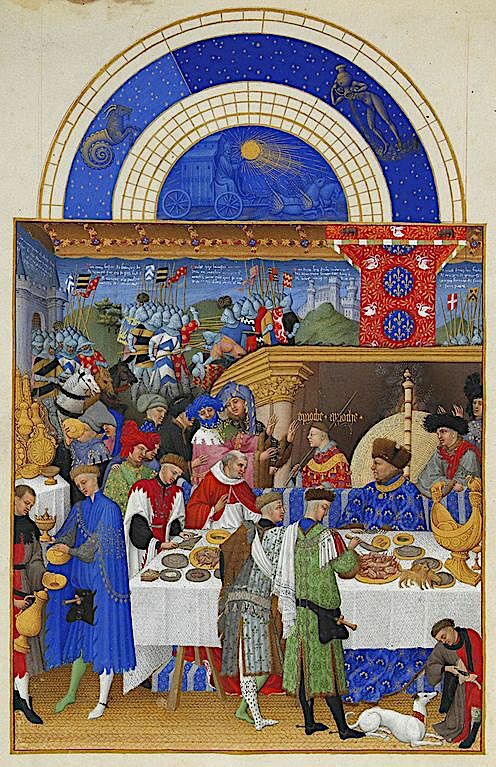 The Très Riches Heures du Duc de Berry is the most famous, and possibly the best surviving, example of French Gothic manuscript illumination. It is a book of hours, that is a collection of prayers to be said at the canonical hours, and was created between 1412 and 1416 for the royal bibliophile and patron John, Duke of Berry, by the Limbourg brothers. When the three painters and their sponsor died in 1416, possibly victims of the plague, the manuscript was left unfinished. An anonymous painter, who many art historians believe was Barthélemy d'Eyck, further embellished the book in the 1440s. From 1485 to 1489, it was brought to its present state by the painter Jean Colombe on behalf of the Duke of Savoy. Acquired by the Duc d'Aumale in 1856, the book is now MS 65 in the Musée Condé, Chantilly, France. 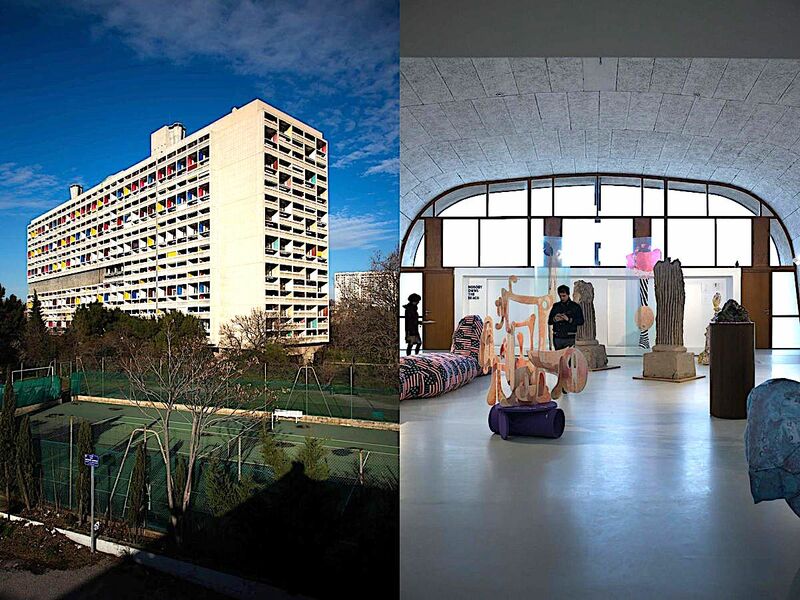 In the city of Marseilles, residents of La Cité Radieuse can boast of living in an architectural wonder and a UNESCO World Heritage site, designed by Swiss architect Le Corbusier in the late 1940s. and the wheel turns once again. 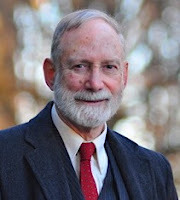 Ray Greenblatt is an editor on the Schuylkill Valley Journal and teaches a poetry course at Temple University. He organized two ekphrastic readings at the Wayne Art Center in Wayne. PA. His latest book is Twenty Years on Graysheep Bay (Sunstone Press).